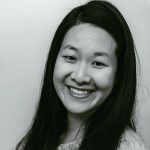 Published Jan 15, 2019 By Julia 3 CommentsThis post may contain affiliate links. 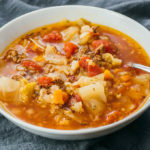 This tomato basil soup is a hearty but low calorie dinner made in the Instant Pot pressure cooker. It’s thick and creamy, but doesn’t use any cream. 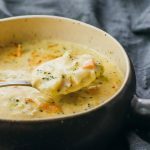 Great for low carb and keto diets. Crushed tomatoes and water make up the base of the soup. 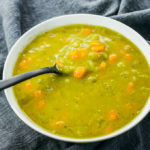 I use water instead of broth because most commercial broths are just salt and additives that contribute very little flavor. However, if you have real homemade stock, that would be a great substitution for water. Red peppers, basil, and thyme add complexity to the flavors of the soup. I add carrots because their sweetness helps balance the acidity of tomatoes. 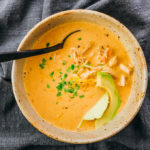 When these vegetables are blended together, their fiber adds substantial bulk to the soup, developing a creamy texture without the use of any actual cream. The crushed red pepper flakes add a bit of heat, and can be adjusted accordingly to taste or substituted with your favorite spicy ingredient. I use a very mild amount, but it can be omitted entirely if desired. 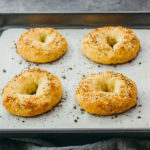 Low carb sides that pair well with tomato soup include salads, almond flour garlic knots, almond flour crackers, and parmesan crisps (as photographed here). If you don’t have time to make your own parm crisps, you can buy them at most U.S. supermarkets and warehouses under brands like Whisps, ParmCrisps, and Cello. If you’re not low carb, you can prepare foods like croutons, grilled cheese, baked potato, or crusty bread. 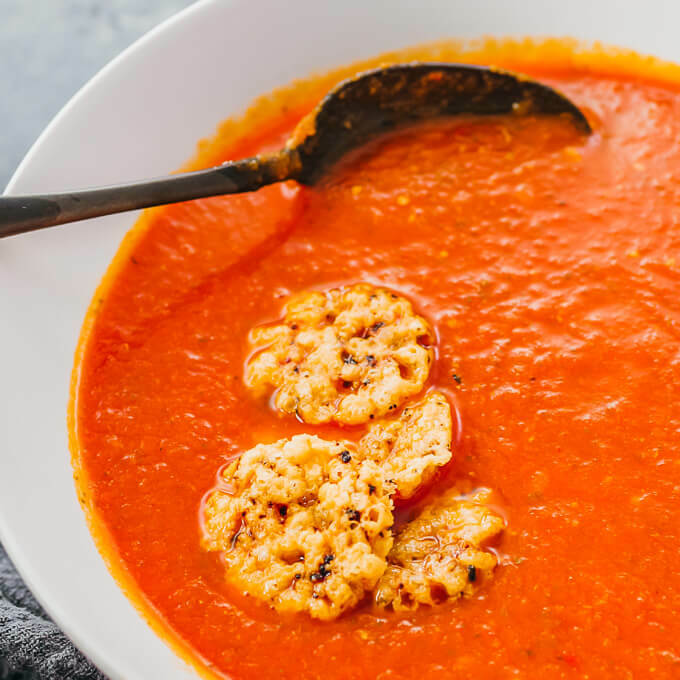 This tomato basil soup is a hearty but low calorie dinner made in the Instant Pot pressure cooker. It's thick and creamy, but doesn't use any cream. Great for low carb and keto diets. Select the saute mode on the pressure cooker for medium heat. When it has reached temperature, add and melt butter to grease the bottom of the pot. Add onions, carrots, salt, thyme, and red pepper flakes to the pot. Cook until the vegetables are starting to brown, about 10 minutes, stirring frequently. Add basil to the pot, stirring everything together until it wilts, about a minute. Turn off the saute mode. Add crushed tomatoes, drained red peppers, and water to the pot, stirring them together. Secure and seal the lid. Cook for 5 minutes at high pressure, followed by a 10 minute natural release. Manually release remaining pressure by gradually turning the release knob to its venting position. Uncover the pot. 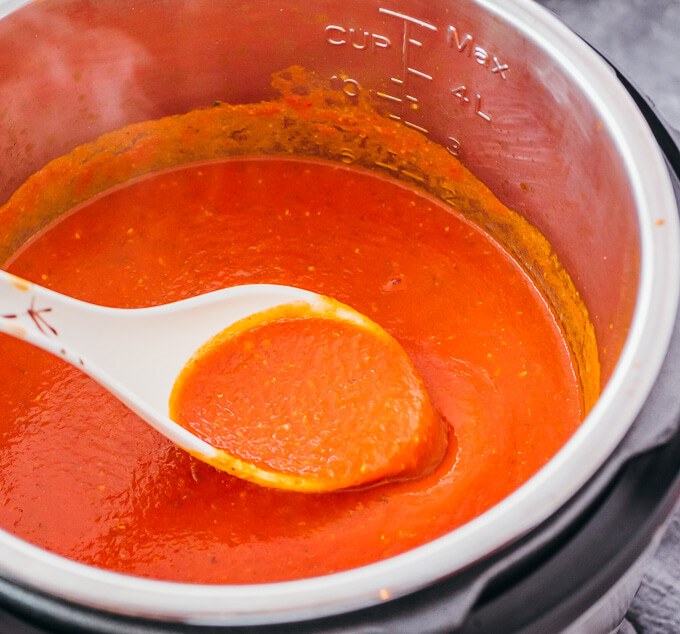 Use an immersion blender to blend the tomato mixture until thick and very smooth, or pour into a blender for the same effect. Gradually stir in parmesan cheese until melted. Optionally, season with additional salt to taste. Serve while warm. I’ve made this soup several times. 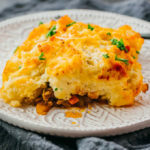 It’s a big hit with my family and so easy to prepare. Thanks! I am currently polishing off a bowl of this fabulous soup. I followed the recipe exactly but had to sub dried basil for fresh. It’s winter ‘n all. 😉 Can’t wait to make this again. 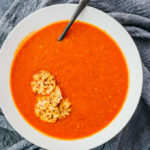 Some of the best tomato soup I’ve ever had, at home or out! This was easy, even though I couldn’t find the cord to my Instant Pot and I cooked it on the stove top. The flavor was delightful from all the fresh basil. Makes me want to make the whole thing with fresh summer tomatoes. Maybe in July …. Anyway, it cooked quickly even on the stove because I used the food processor to chop the onions and carrots very small. 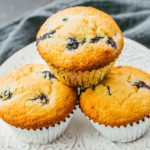 I like your recipes, thanks for posting!